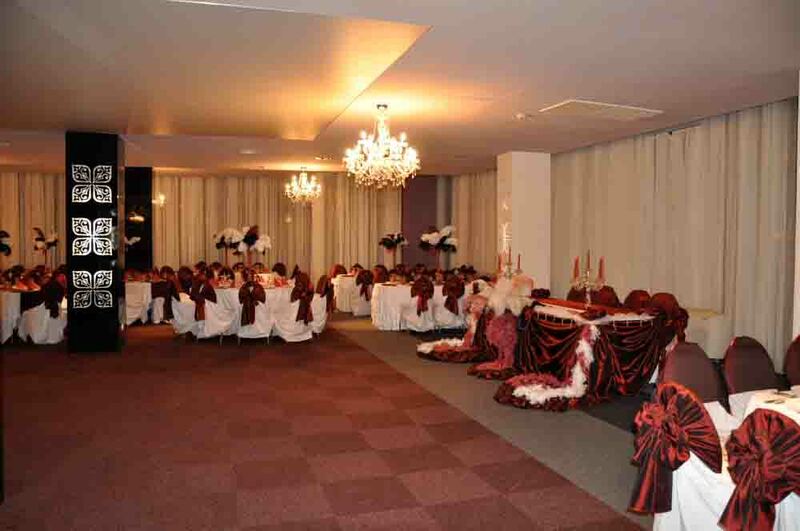 Situated on the 1st floor, the Cupola Salon is the definition of style and quality, due to an unforgettable atmosphere. The natural lighting, as well as the interior light extravaganza, wide spaces and modern decorations highly recommend the atmosphere. 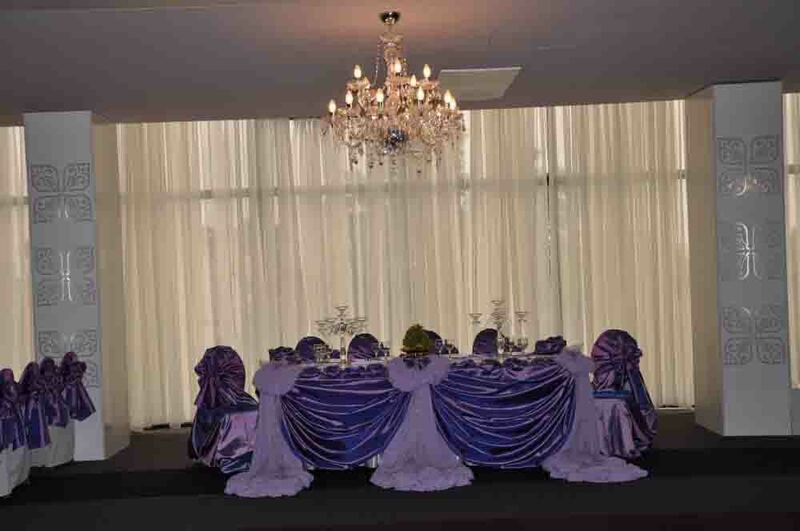 Should you wish to organise a romantic dinner, a business meeting or a unique event, the Cupola Salon is definitely an unregrettable choice. 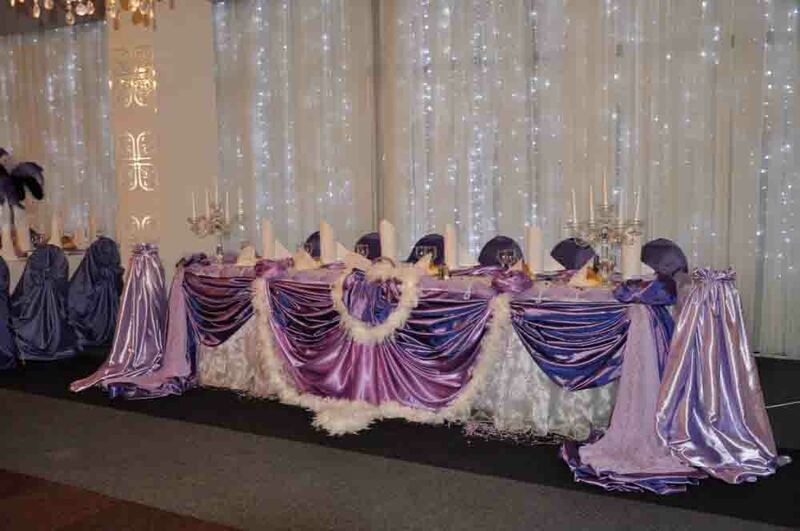 Our success stands in your refined taste and expectations! 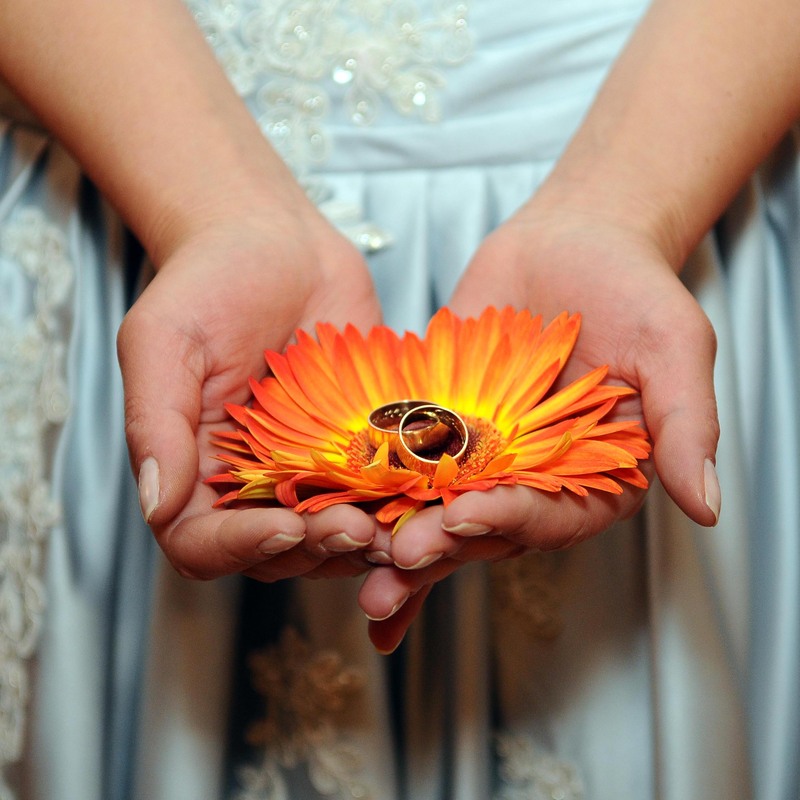 For weddings booked on Sunday, we are offering you a 10% discount on the menu and the room charge and free decorations! 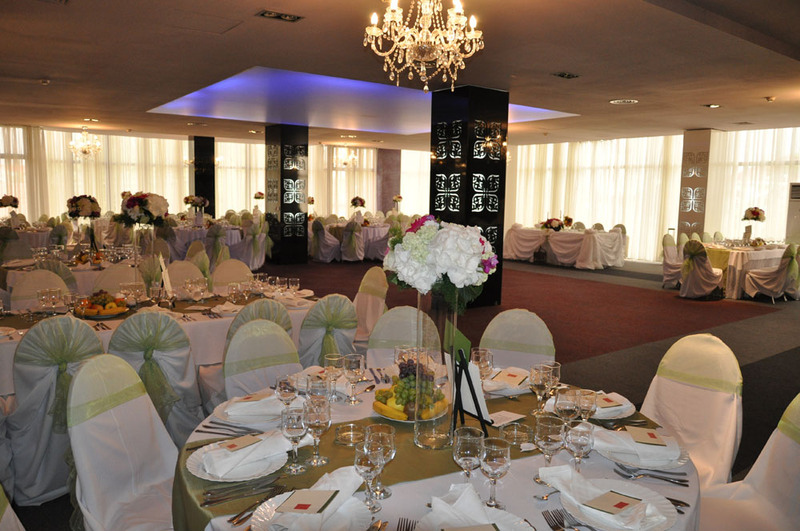 Weddings and Events The events organised at Plaza Hotel will be memorable to you and your guests. 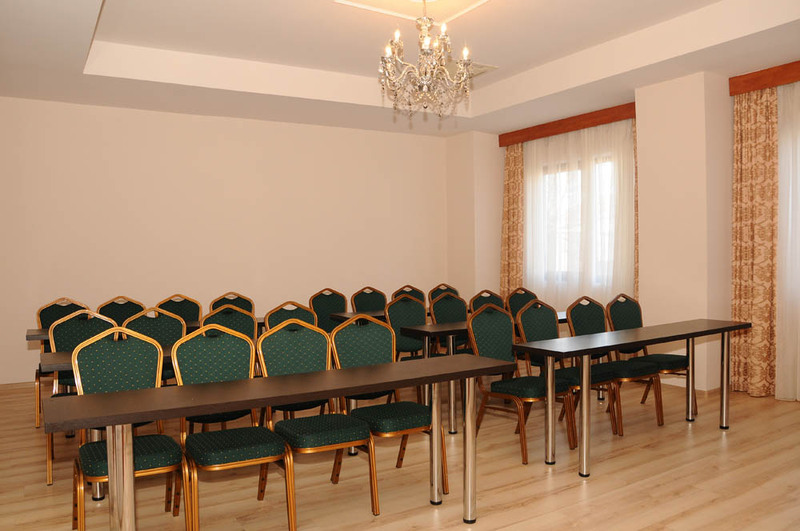 Conference Rooms : Excellent services in Conference rooms in Craiova City.